WordPress has made huge improvements to the Media Library over time but one thing that has been lacking is the ability to add custom classes to image links as an option. Adding a class to an image link has many benefits, including but not limited to CSS styling or opening images inside of lightboxes or galleries. In this tutorial we will teach you how to dynamically add a custom class to image links in WordPress by utilizing PHP functions. In order to dynamically add a class to image links in WordPress, we will need to add a PHP filter to the WordPress functions file. Open your functions.php file then copy and paste the code below. Make sure that you change where it says ‘YOUR-CLASS-HERE’ to whatever you want to name your custom class. 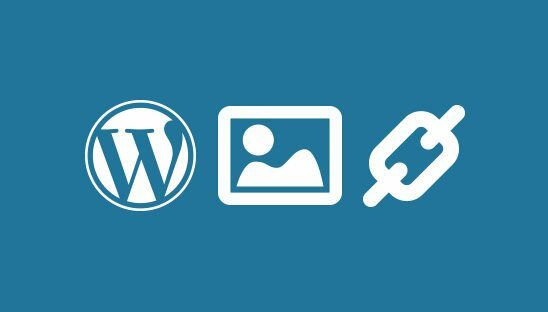 Now, any new images with links inserted into a WordPress post via the Media Library will automatically have the custom class added to it.